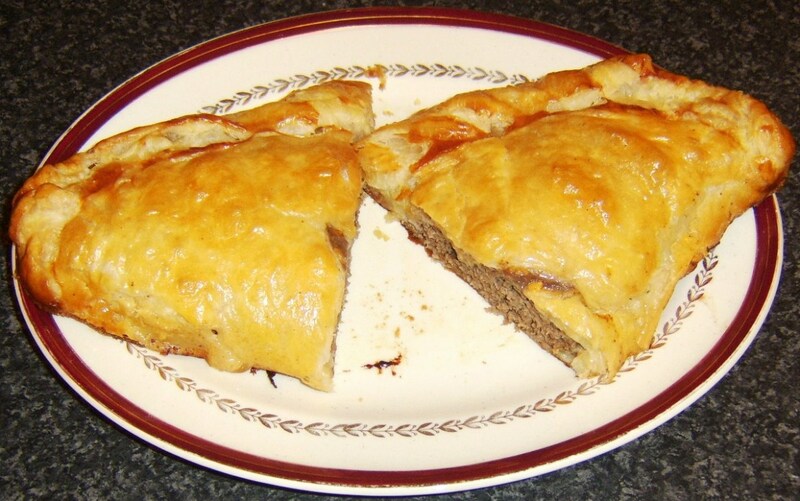 Lisa Jane has been cooking for many years and loves trying out any recipes, be it new or her family's. The other night, my family and I had soup for supper, and I was wondering what else to make with it. I was thinking of blueberry muffins, but that didn't sound right. I decided on cornbread, and that was the right choice. 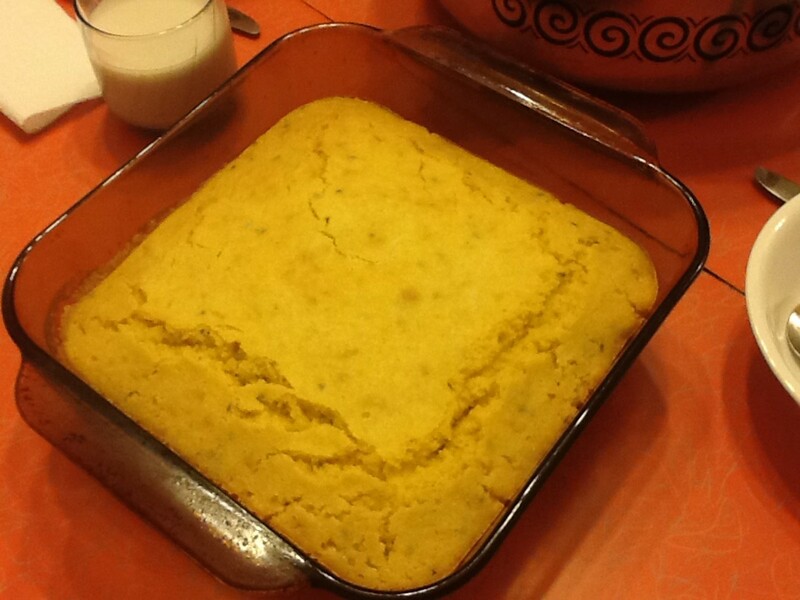 Cornbread went well with the bean and vegetable soup that my mom and I made. 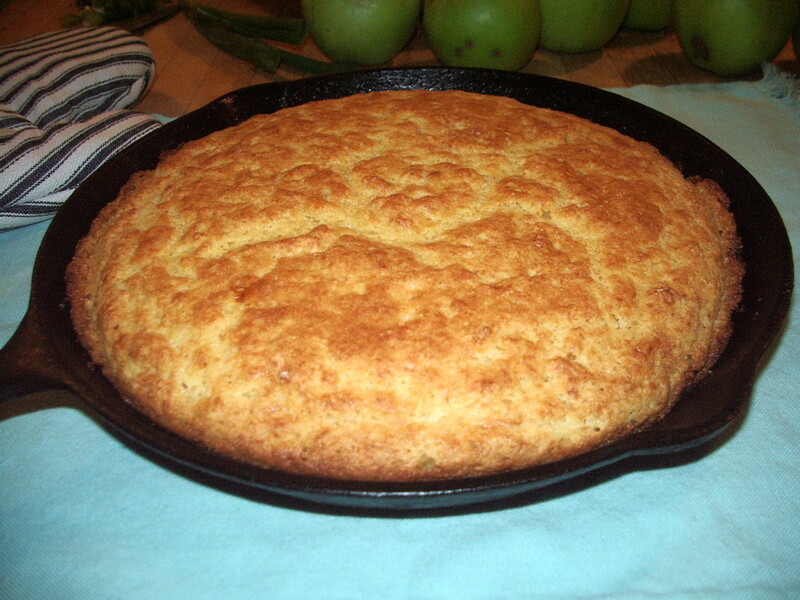 It didn't take long for me to mix up the cornbread and bake it. It tasted great. 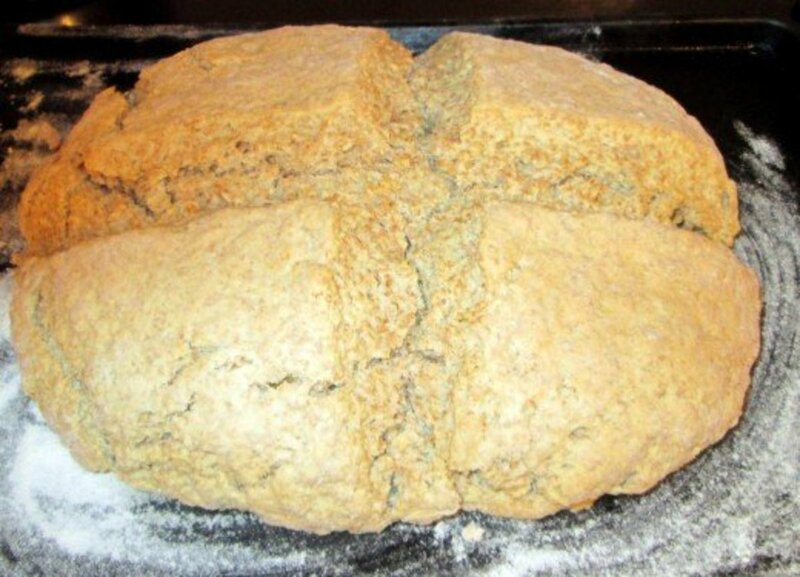 I added flax seed to the instructions, not the ingredients because it is optional. 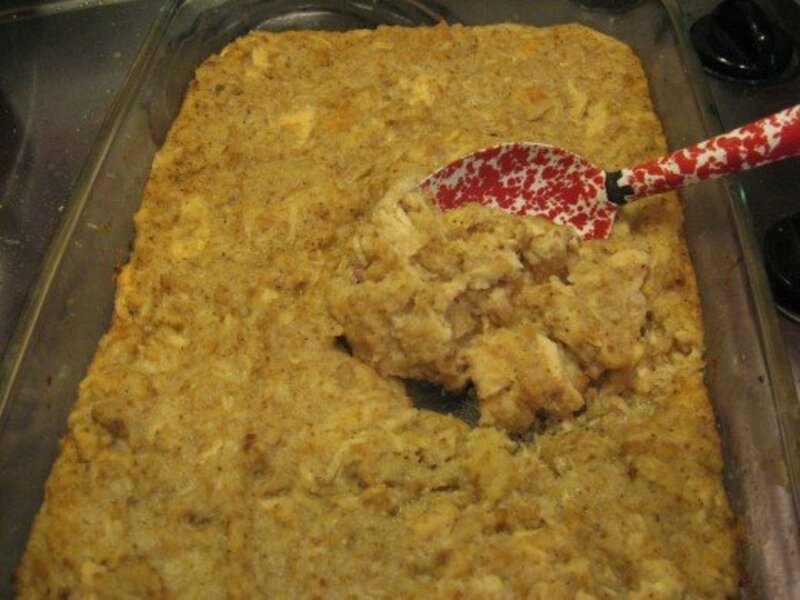 The recipe doesn't call for it, but since I love it, I added some to the cornmeal, and it was great. You can't even tell that it is in the mixture. So you can add some to anything that you eat. 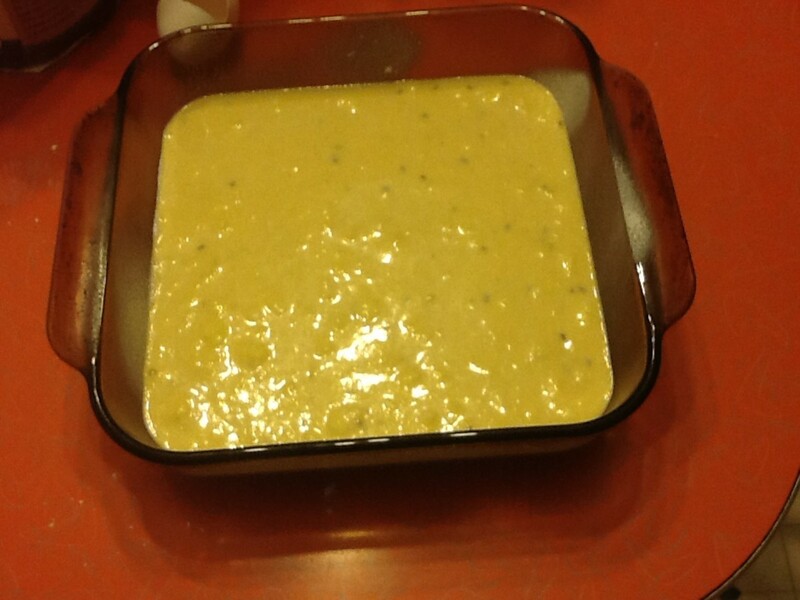 Blend flour, cornmeal, sugar baking powder, salt, milk, eggs, and shortening in a pan. After all of these ingredients are stirred well, add some flax seed to the mix (this is optional). Bake for 20 minutes at 425 degrees. Hopefully, she will. It is easy and simple to make. My mom always would make this stuff growing up. Nice recipe Lisa maybe one day my wife will cook this for me. You are right, it definitely goes great with soup. 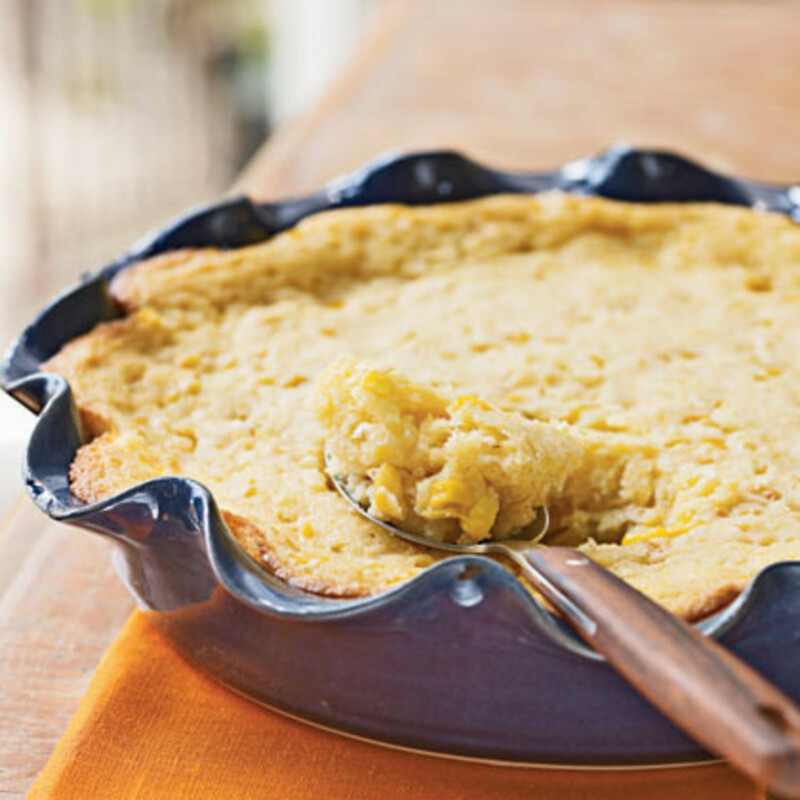 Nothing goes better than cornbread with a big pot of homemade soup. 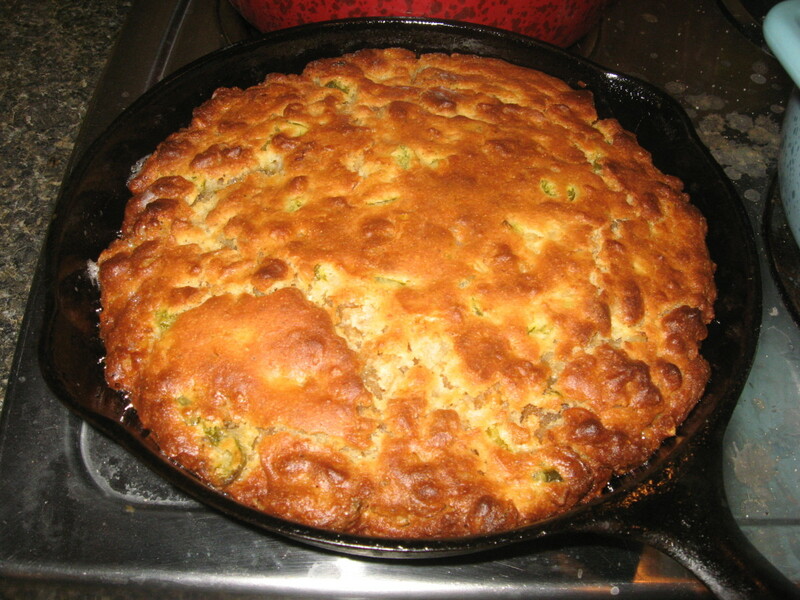 I have a favorite recipe that I have used for years. 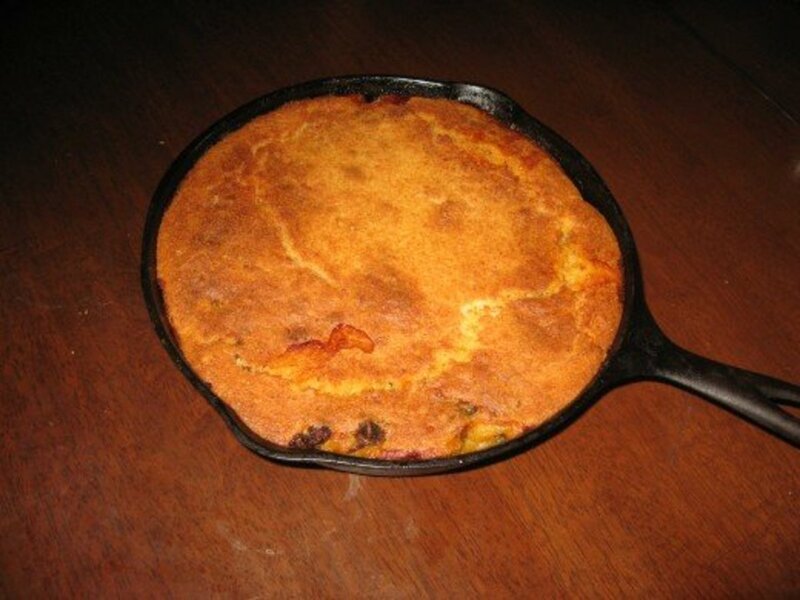 I always make it in a cast iron skillet. I am glad that you wanted to use it. It is easy to make. Your welcome. hey! 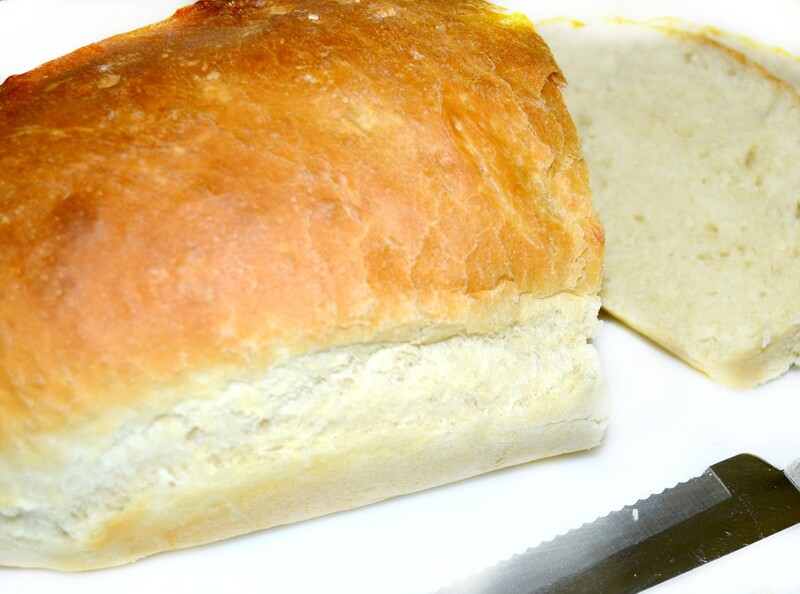 I borrowed your recipe, since it looks so simple to make, and obviously you want to share it with readers! thanks!